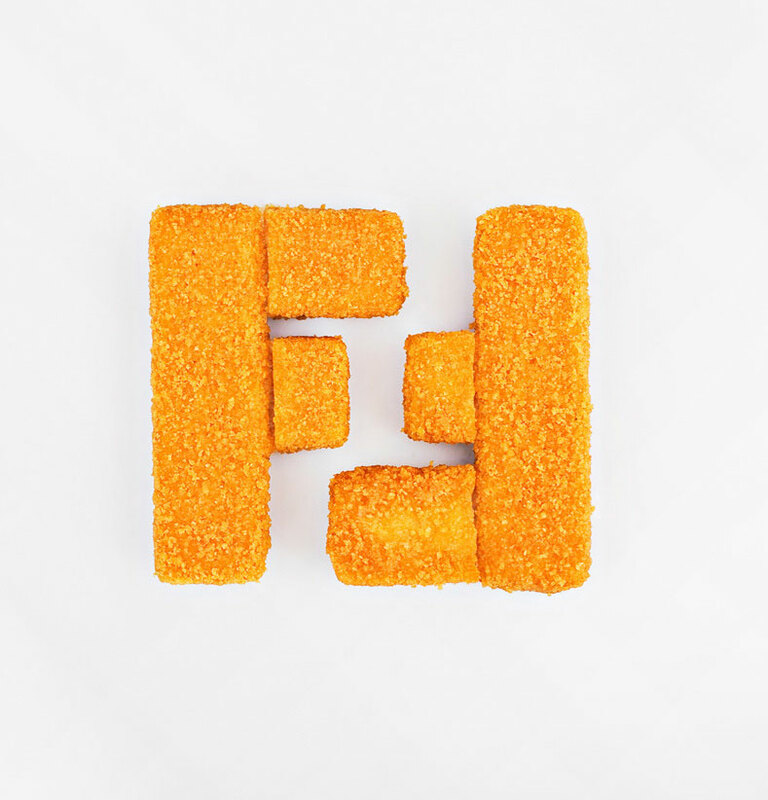 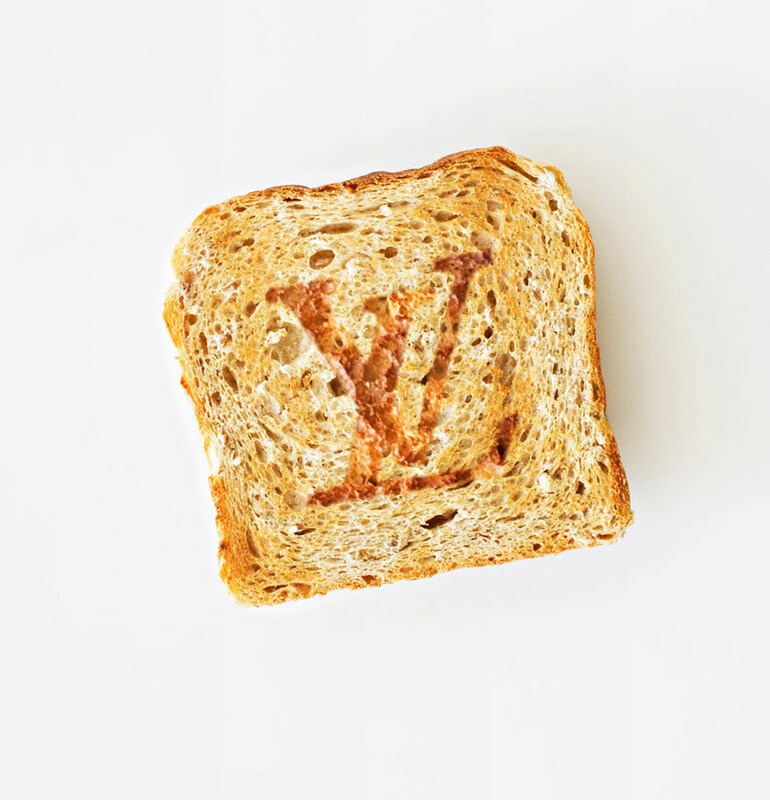 For this fun series of photos, London-based fashion photographer Linus Morales recreated luxury brand logos using food (and without the use of Photoshop). 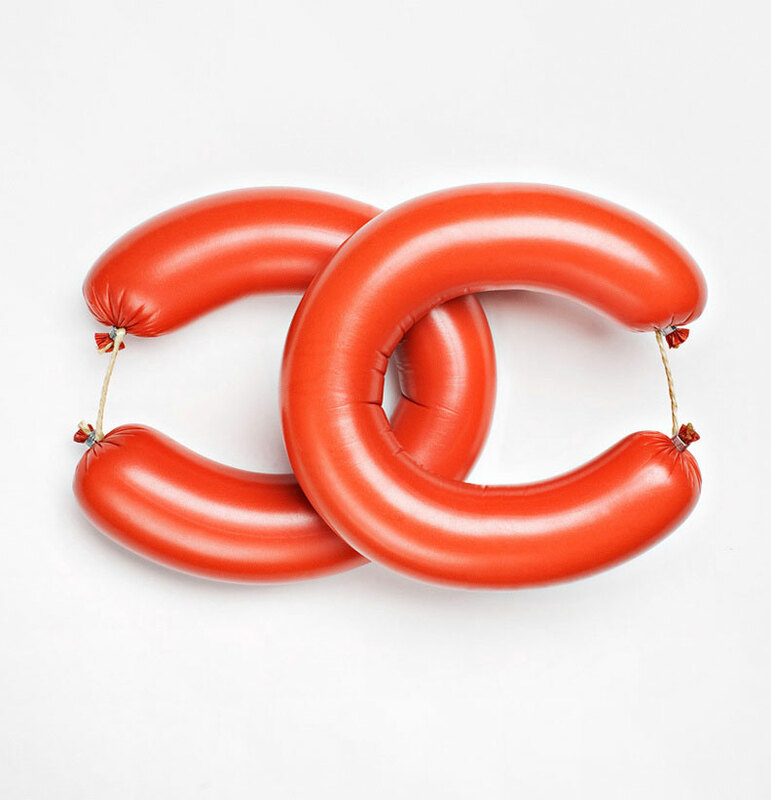 Featured are Chanel sausage links, Louis Vuitton toast, Fendi fish sticks, and Gucci-branded meat. 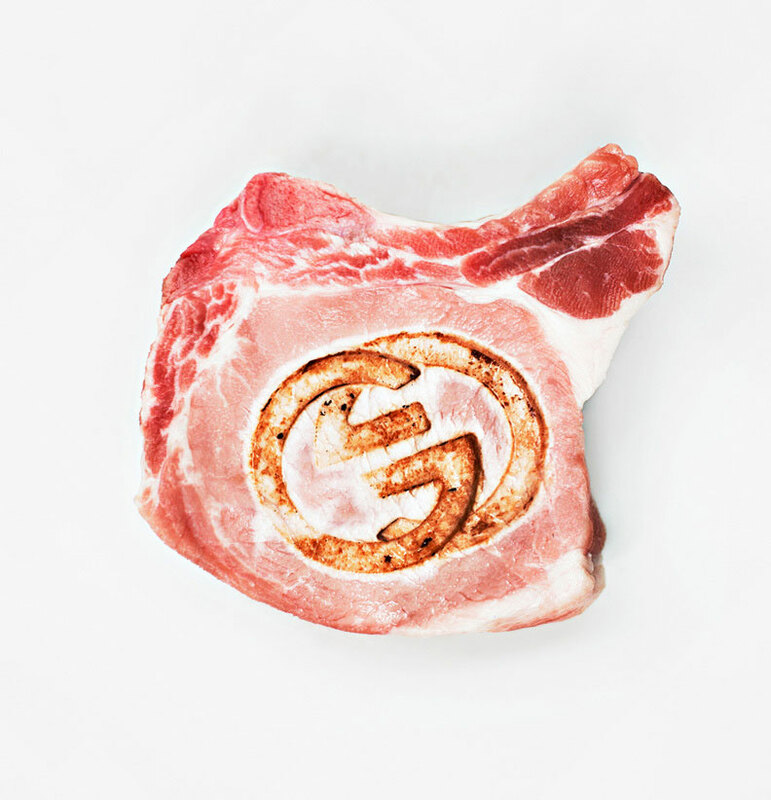 Not sure if this is some sort of commentary about our relationship with food and fashion, but at the very least makes for some engaging photography.